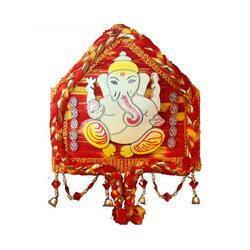 We are one of the leading manufacturing, exporting and supplying Wedding Items. 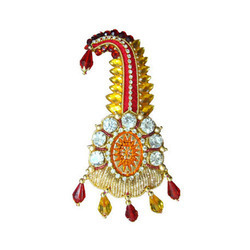 Leveraging by the experience of this domain, we manufacture and supply the best quality of Dulha Kangna. Its rich attributes such as elegant design, attractive appearance and smooth finish, make this dulha kangna extremely appreciated. Driven by an intense desire to attain maximum customer approval, we timely deliver the offered dulha kangna at the clients’ end. Backed and supported by ultra-modern designing facility, we have been able to manufacture, export and supply the best quality of Wedding Pooja Thali. Used for performing pooja in wedding ceremonies, the offered wedding pooja thali is known for its mesmerizing designs and alluring appearance. 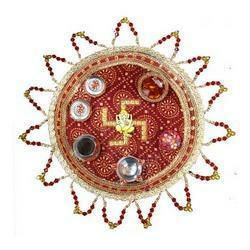 The offered wedding pooja thali is available with us in various sizes and designs. 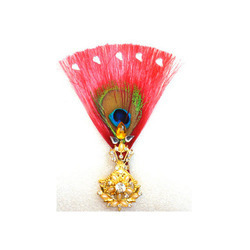 We are instrumental in manufacturing, supplying and exporting the best quality of Wedding Sehra. 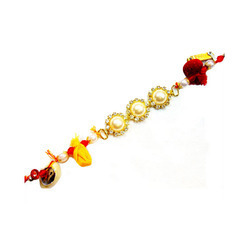 Rendered by us at cost effective prices, the offered sehra is used in various wedding celebrations. Designed in harmony with the latest market trends, the offered sehra is valued for its resistance against shrinkage, eye-catching design and elegant appearance. Backed and supported by ultra-modern designing facility, we have been able to manufacture, export and supply the best quality of Exclusive Dulha Kalangi. 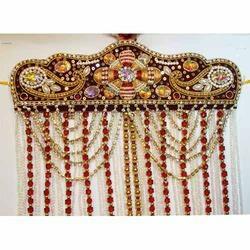 The offered exclusive dulha kalangi are known for their mesmerizing designs and alluring appearance. 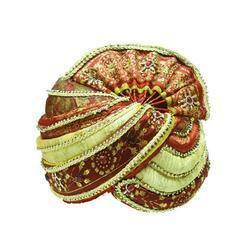 The offered exclusive dulha kalangi are available with us at cost effective prices. Looking for Wedding Items ?